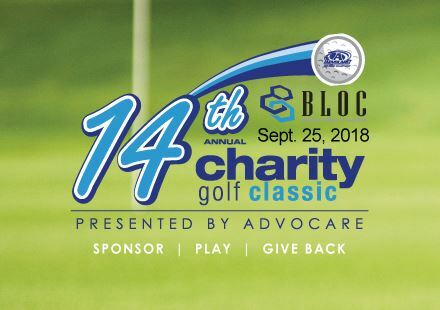 Our fall Community Involvement opportunity will be our 14th Annual BLOC Charity Golf Classic presented by Advocare on Tuesday, September 25th at Raintree Country Club. We will be raising money for the Kilah Davenport Foundation and helping to make a difference in the Charlotte community. Come on out and play, become a sponsor - or do both - and give back to a great cause in the process!